Many people who are overweight look for that elusive miracle that can help them shed pounds. 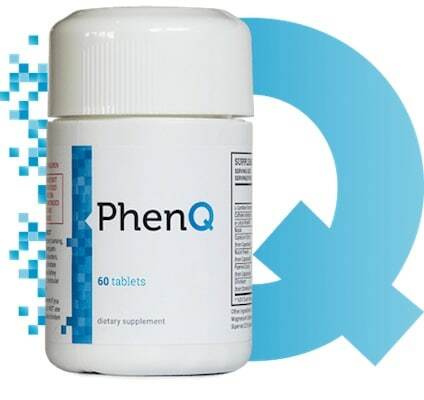 Sometimes the hopeful weight loss aid is a type for food; however, most often people looking for quick relief in the form of pills. Xenical is one of those weight loss medications that is taken in capsule form. The active ingredient in Xenical is Orlistat. The nonprescription version medication is known as Alli. Orlistat, whether taken in its prescription form Xenical or it the over-the-counter option, Alli, is used with a low calorie diet, physical activity and behavior modification to help overweight individuals lose weight. In order for the fat to be absorbed in the intestines, it needs to be broken down into small pieces during digestion. Xenical and Alli work by blocking the enzyme that breaks down fat, meaning that if the fat is not broken down, it is not absorbed and passes through the body. One interesting observation is that if a user of Orlistat in either form consumes other foods that are high in calories, he or she may continue to gain weight or maintain the same weight. No matter which form is used, an individual should consume no more than thirty percent of calories from fat. When consuming fat, the amount of fat in meals and snacks should be spread out through out the day. The prescription dose of Xenical (Orlistat) is 120 mg The recommended non-prescription dose is 60 mg. The medication is in capsule form and self-administered and can be taken during meals and can be taken up to one hour after meals. 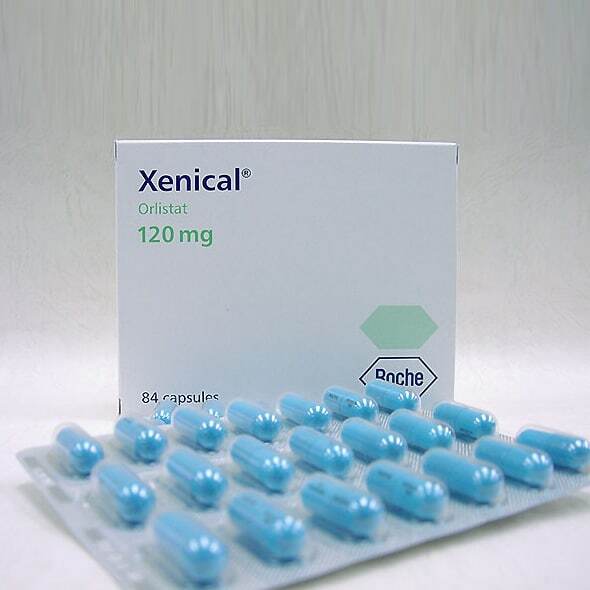 Xenical (Orlistat) was approved by the FDA in 1999 as a drug to help in weight management. Orlistat the active ingredient in Xenical was approved by the FDA for over-the-counter sales in 2007. In the haste to find a medication that can help with weight loss, it is wise to weigh all of the pros and cons. Just because a medication has been approved by the FDA and has been successful for some does not make it practical or safe for anyone who wants to use it. Before taking Xenical or Alli, there are some risks that should be carefully considered. Those taking Xenical or Alli should be aware that it can cause a deficiency in vitamins A, D, E, And K. These vitamins are fat soluble, so adequate fat absorption is necessary for them to be absorbed. For this reason, Xenical and Alli users may need to take multivitamin supplements. Xenical and Alli can also work against anti-rejection or immunosuppressants taken by transplant recipients, and drugs used to treat overactive thyroid conditions. Both medications can also interact with blood thinners. Additionally, there have been some cases of Xenical causing liver damage. One of the very unpleasant side effects of Xenical is digestive discomfort. The medication can cause stomach cramps and excess flatulence. When excess fat is eaten while taking the medication, there can be a problem with getting to a bathroom in time. Some people experience an urgent need to have a bowel movement, which can result in flatulence that leaves a stain in the underwear. This can be embarrassing when it occurs during the workday or when one is attending a special event.